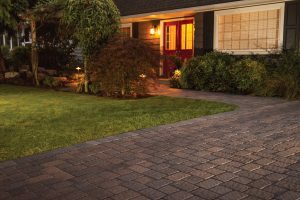 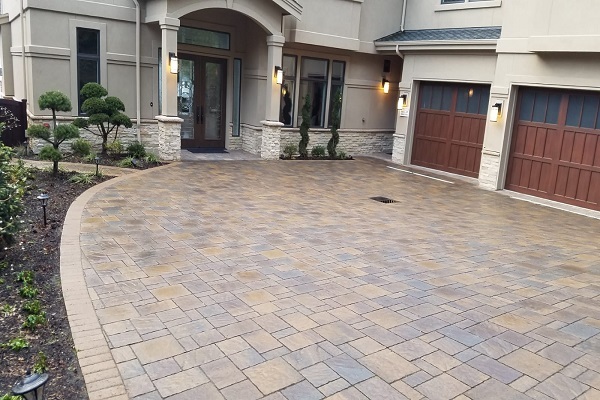 When you select Aguiar Pavers to install a paver driveway at your home you can rest assured that you are dealing directly with an expert installer. 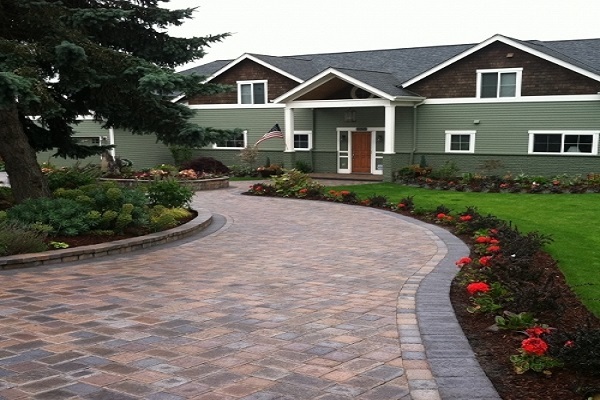 We do not use subcontractors, and our skilled craftsman are the best in the industry. 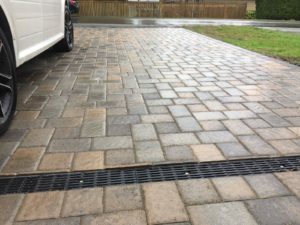 We own all our own trucks, excavation equipment and see to it our installers have the finest tools available to them which results in the finest installation. Durability - Pavers are rated to be four times stronger than a typical concrete slab, we offer a 20 Year warranty on the installation and most manufactures back up their paving stone products with a lifetime guarantee against breaking and cracking. 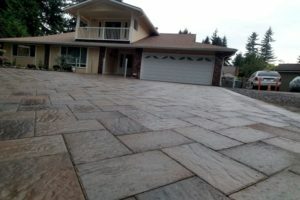 Driveway paving stones are extraordinarily durable. They can easily handle the weight of your cars, trucks, RV’s and more without becoming damaged. 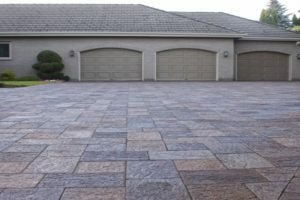 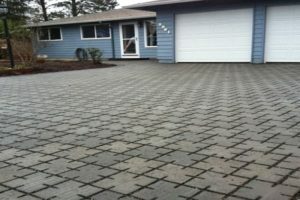 Aesthetics - Driveway pavers come in a wide range of colors, finishes, shapes, and sizes. 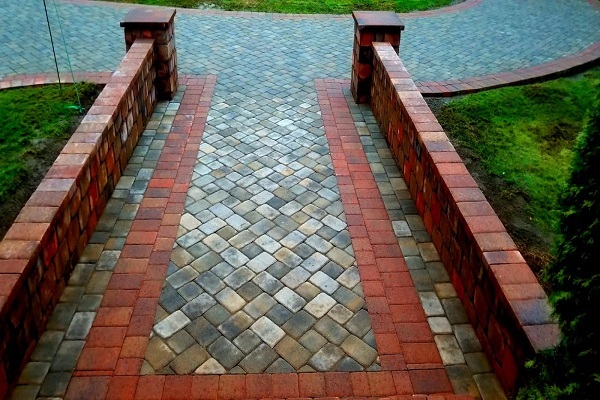 Beautiful laying patterns can be achieved by creatively using pavers of different shapes, colors and sizes. 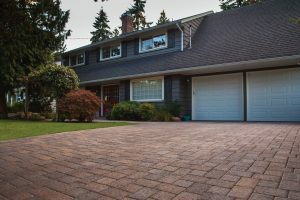 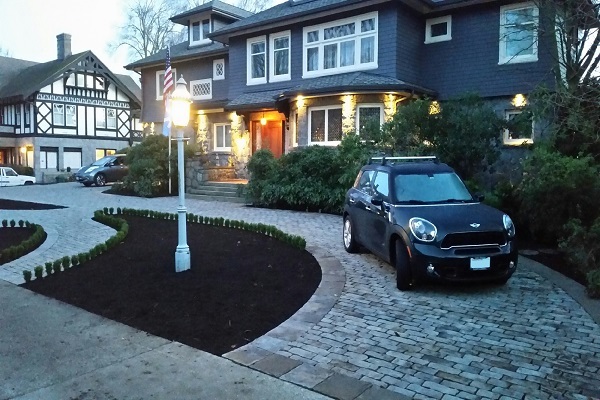 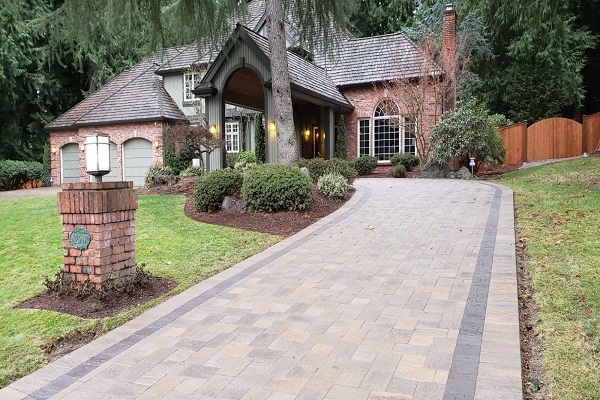 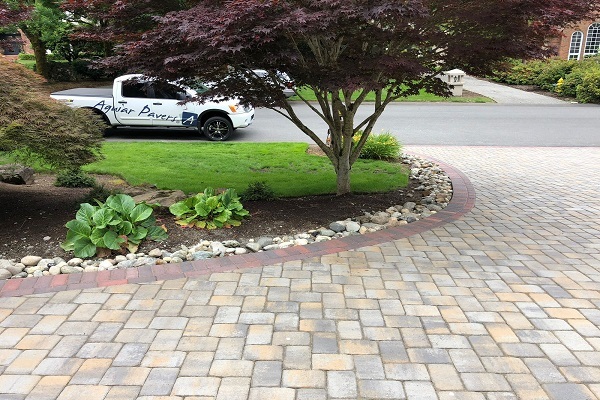 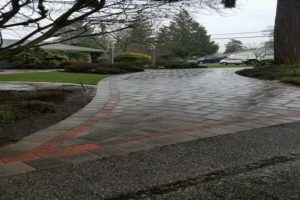 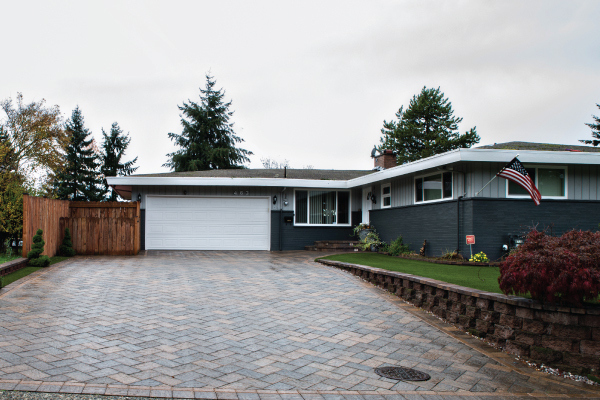 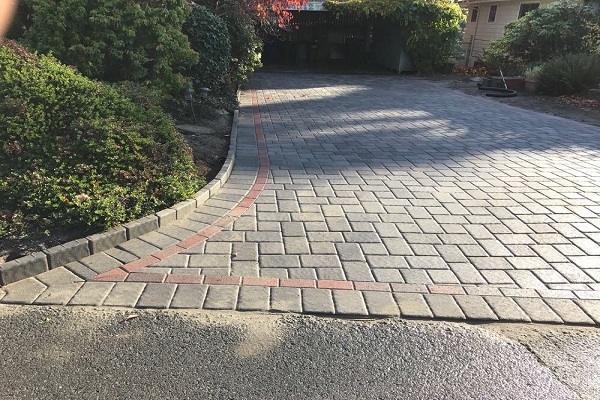 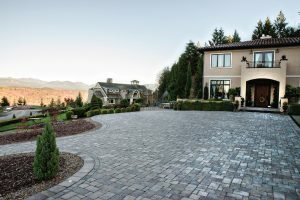 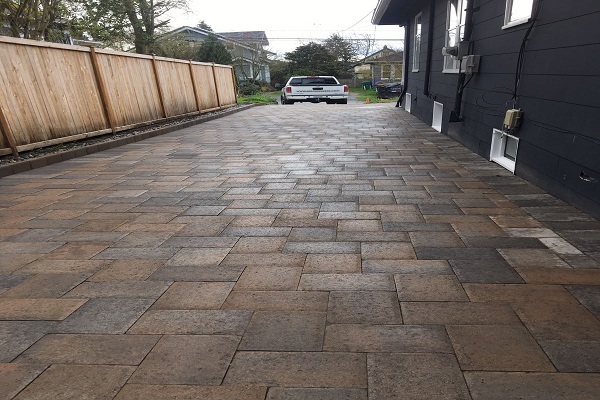 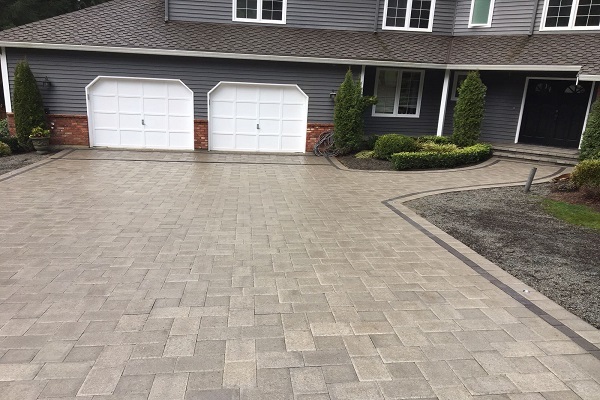 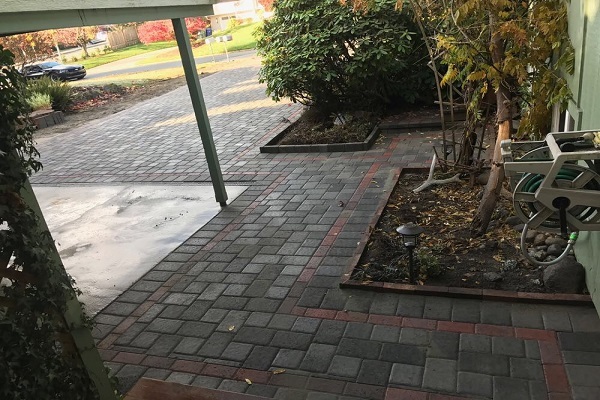 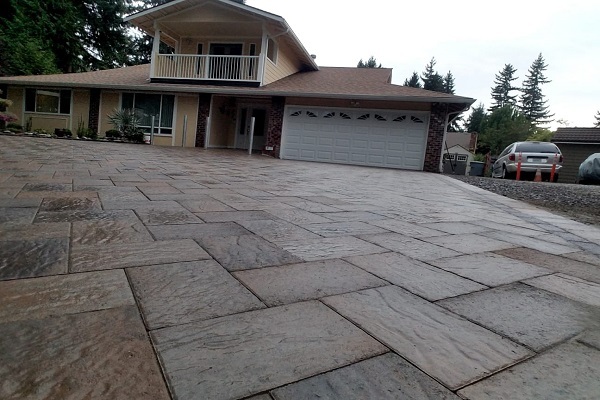 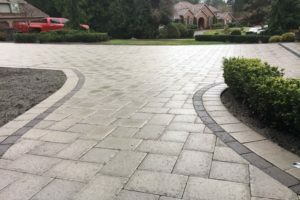 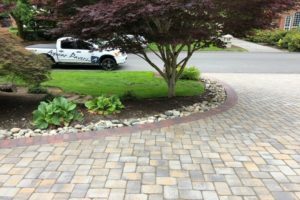 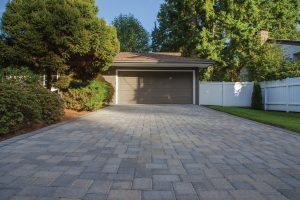 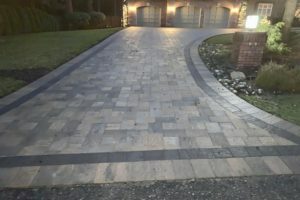 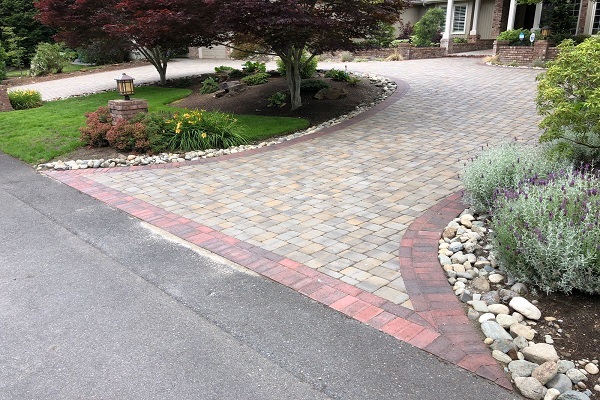 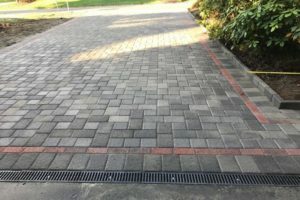 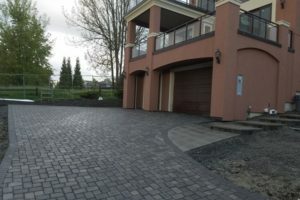 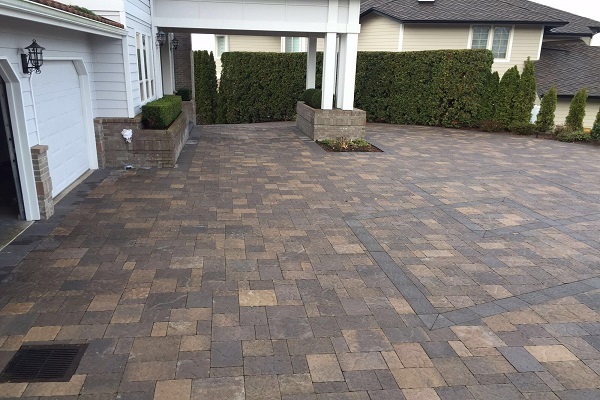 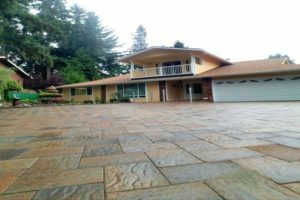 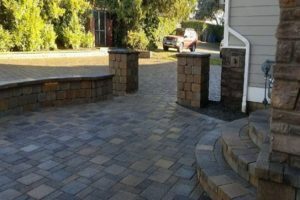 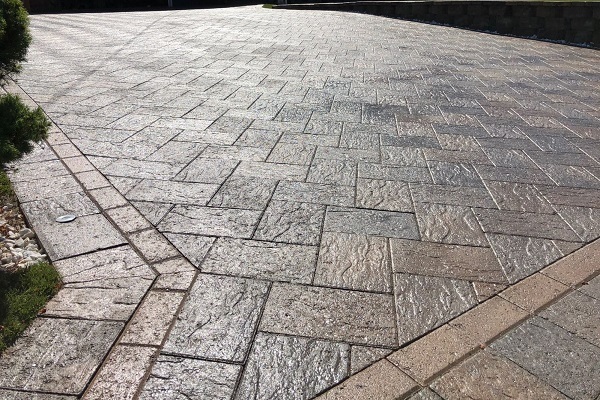 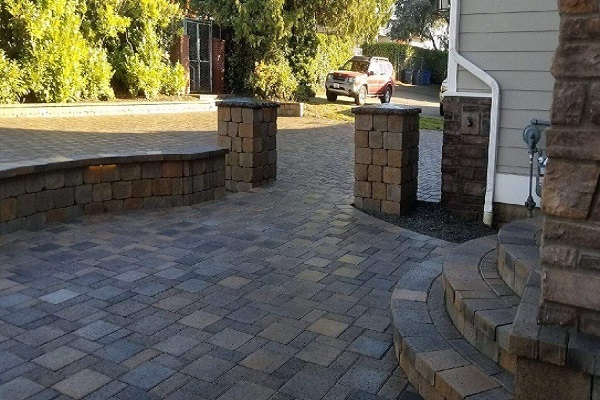 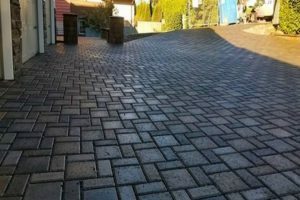 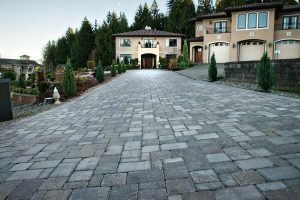 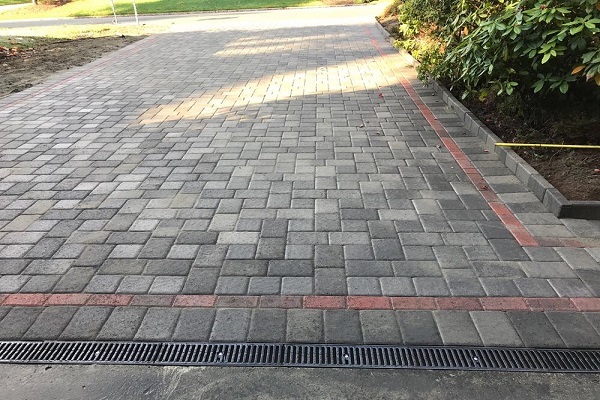 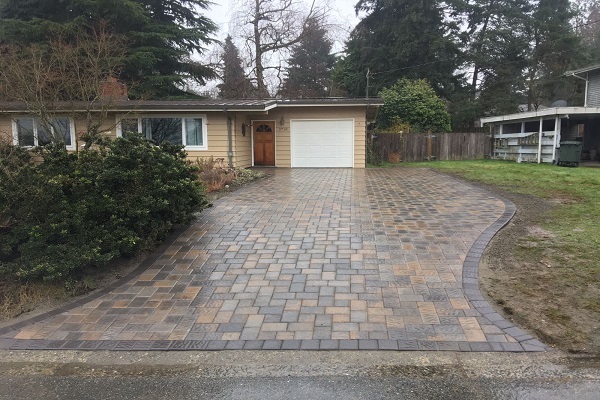 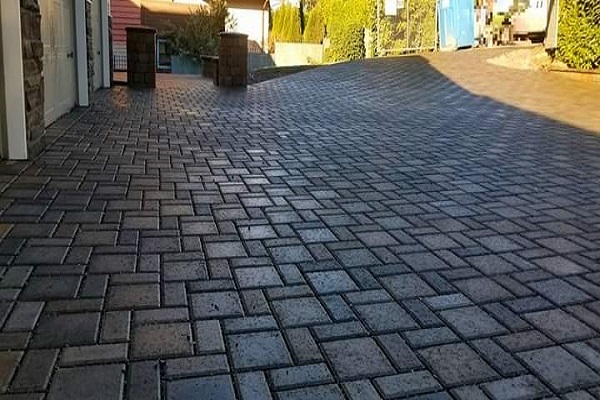 Aguiar Pavers LLC has been in business for over 10 years, locally owned and operated and has excellent online reviews servicing, Seattle, Bellevue, Tacoma, Everett and the greater Puget Sound area.